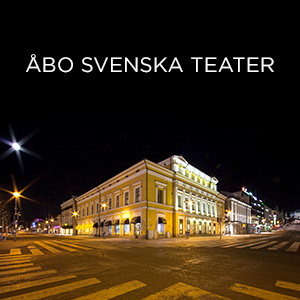 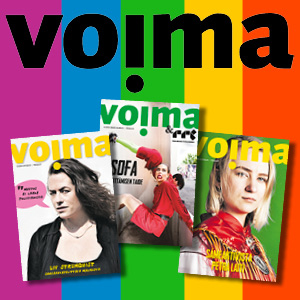 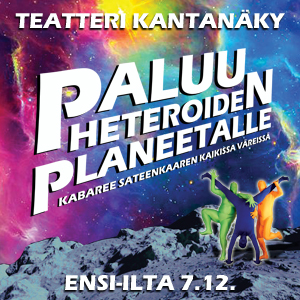 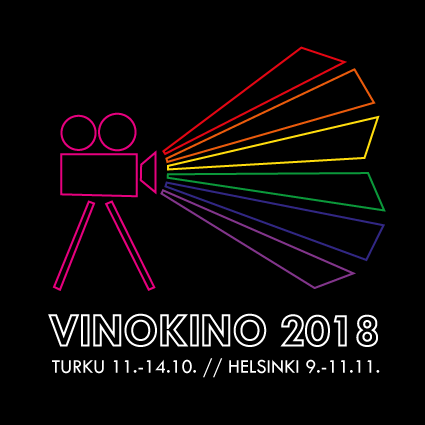 Vinokino is the one Finnish film festival that only screens gender and sexual minority films. 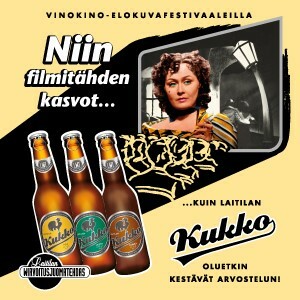 Vinokino is a festival for all movie lovers. 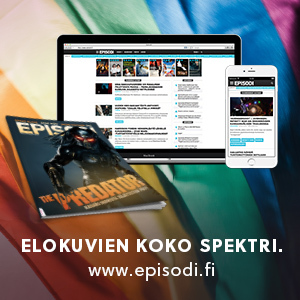 Each and everyone.